The MBT community is made up from a strongly bonded network of highly experienced teaching staff, alumni current students and industry partners. The MBT community is made up from people who come from all walks of life and every corner of the global with similar aspirations and values. 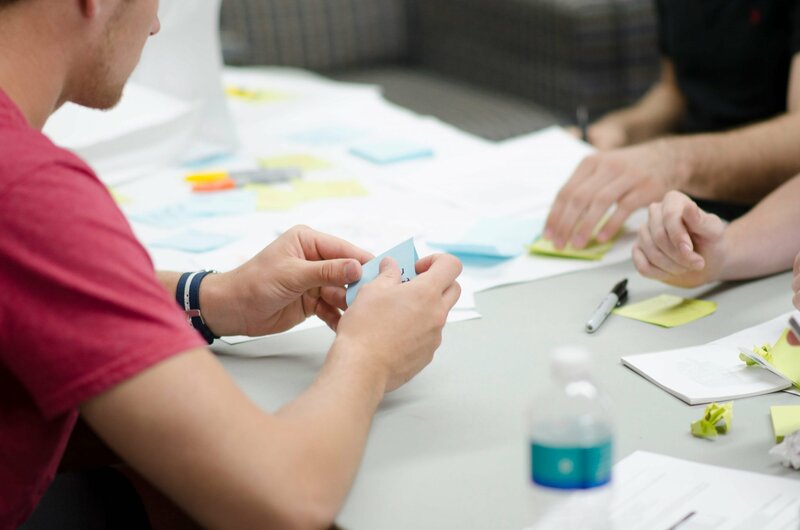 By leveraging this network the Master of Business Technology, the UTS flagship course, transforms its students from talented IT professionals into innovative business leaders who understand the strategic value of technology. Established in 1994, the MBT is one of the most recognised postgraduate course at UTS, and the consistent highest achiever in student satisfaction surveys. Lecturers have extensive industry experience and the course provides a strong networked community. Many of the subjects include industry leaders as guest speakers. 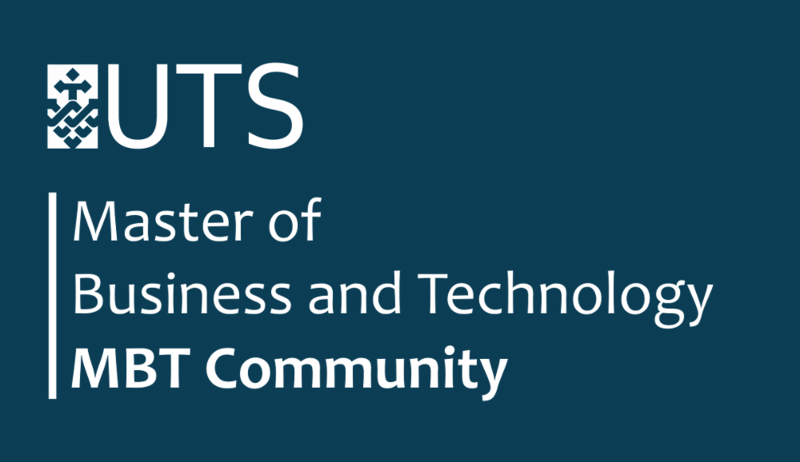 The UTS Master of Business and Technology is a high quality and challenging program aimed at aspirant professionals who see themselves progressing to senior technology or business roles. Since its inception in 1994 MBT has been recognised as one of the most successful UTS postgraduate programs. The MBT objective is to produce world-class graduates who will contribute to the strategic success of Australian organisations across various industries and sectors. Careful selection ensures that only high-potential applicants are admitted to the course while teaching staff are hand-picked for their industry and professional experience and outstanding qualifications. This focus upon excellence ensures a knowledge-rich learning environment for MBT candidates, developing talented people into well-connected and innovative leaders. The MBT Board exists to provide sustained, engaged and distributed leadership to the MBT program and its community. The board grows in accountability each year and comprises up to 20 active members that collectively deliver strategic outcomes for the MBT stakeholder community. The board meets on a monthly basis and is fully empowered to formulate and execute strategies that drive the program and its community towards realising their visions. The board conducts annual strategic planning and uses the resultant strategic framework to inform the selection of initiatives that are in turn driven by members to deliver upon key strategic objectives. The strategies aim to support the programs effective delivery and to supplement this focus with that of building a vibrant community and growth in the awareness of the MBT Brand. Sustainable Leadership - To ensure the program and community continues to deliver consistent and renewable value without relying on any individual. Clear Identity, Recognisable Brand - To establish absolute clarity of our offering and ensure it is widely recognised, differentiated and valued. Networked Community - To achieve a mutual professional and personal benefit for all members. Transformational Program - To develop a clearly differentiated offering to technology leaders which empowers them with a quality of education that promotes social responsibility and enriches all spheres of their lives.